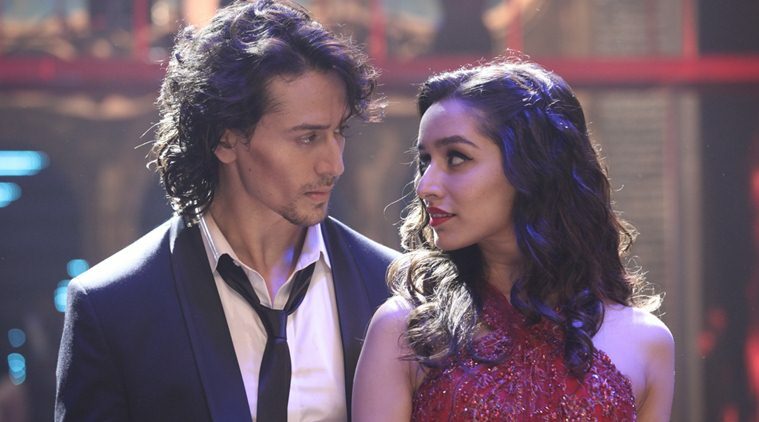 Shraddha Kapoor and Tiger Shroff starrer this Friday released action romantic movie ‘Baaghi’ has completed its opening weekend on an excellent note. It has been released on 2750 screens across India and received terrific start on box office. The movie is getting tremendous response from audience and overall positive reviews from critics. Most of the audience found its worth watch mass entertainer and showed thumbs up to it. With much hype and promotions, it is not so difficult for Baaghi to rake handsome weekend total. It actual test will be started from Monday i.e. in weekdays. On its opening day, this Sabbir Khan’s directorial had received very good occupancy and minted the amount of 11.94 cr nationwide. With this opening it has registered the record of third highest opener of 2016 so far after Fan and Airlift. From the overseas market, it raked the business of 5.65 cr on its first day. On the next day i.e. Saturday, Baaghi started on an average note but evening shows picked up well and made its second day collection as 11.13 cr on domestic box office. Then on the last day of weekend i.e. Sunday, being holiday the movie has witnessed higher response and done the business of 15.51 cr across India. After the first weekend, total domestic collection of Baaghi is recorded as 38.58 cr. With this, it has emerged as fourth highest opening weekend grosser of the year so far after Fan, Airlift and The Jungle Book. Now it will be interesting to see its performance in weekdays, which will decide its box office status.